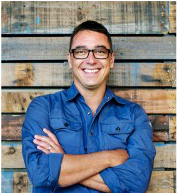 I'm super excited that my TV show Taste of a Traveller will be airing for all my Aussie friends on Channel Nine with a small name change to The Travelling Chef. I cant wait to share 6 of the best episodes with Australia and hope they enjoy and laugh as much as Kiwi's did. 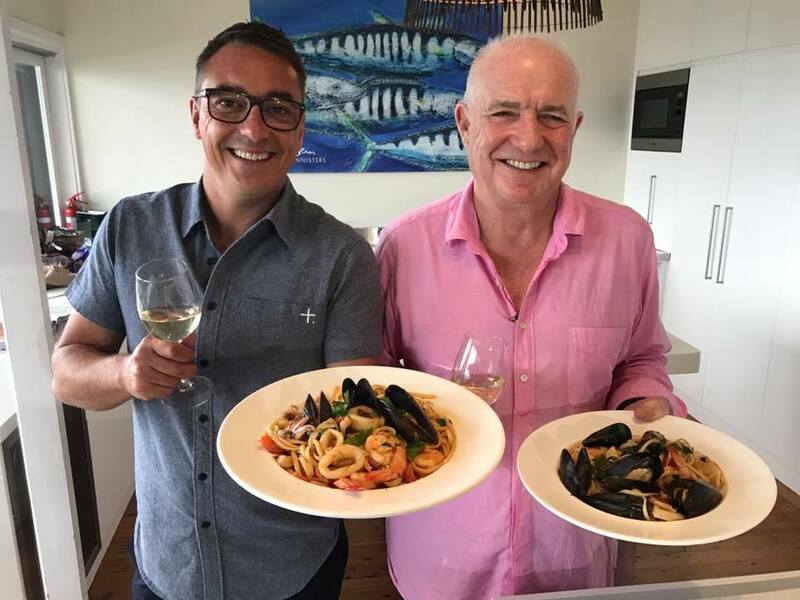 Some of my absolute filming highlights happened in Australia like meeting the legendary Rick Stein, be sure to check out this amazing recipe. Episode one airs Saturday Sep 16th on Nine at 4pm, if you miss it tune in Sunday 17th at 9am on 9Life.